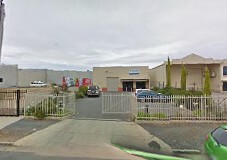 Adelab's Industry Brochures There are 4 products. 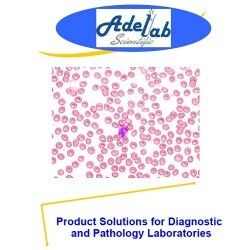 Please download Adelab,s Brochure below for products covering diagnostic and pathology laboratories. 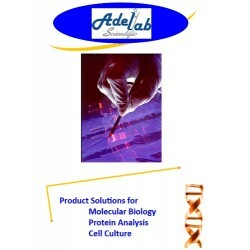 Please download Adelab's Product Solutions Brochure for Molecular Biology Protein Analysis Cell Culture below. 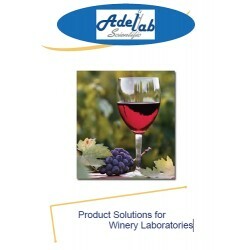 Please download Adelab's Product Solutions brochure for Winery Laboratories below. 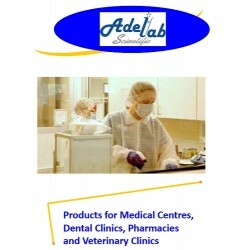 Please download Adelab's products for Medical Centres, Dental Clinics, Pharmacies and Veterinary Clinics.